Revitalise your skin with BABOR Thermal Spray, a hydrating spritz for the face and body that works to replenish moisture whilst calming irritated skin. Utilising Pure Thermal Spring Water from the German spa city of Aachen, and a moisturising blend of Aloe Vera and Panthenol, the refreshing spray delivers a veil of comfort onto skin, cooling and relieving to leave the face and body feeling fresh and free from irritation. 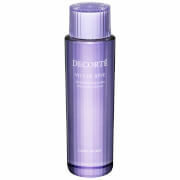 Rich in minerals and trace elements, expect healthier-looking skin with renewed comfort and hydration. Free from alcohol, parabens, animal-derived materials, PEGs, synthetic silicon oils and paraffins. Not tested on animals. 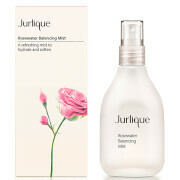 Spritz on face and body to refresh and revitalise. Aachen Thermal Spring Water, Aloe Vera, Panthenol.